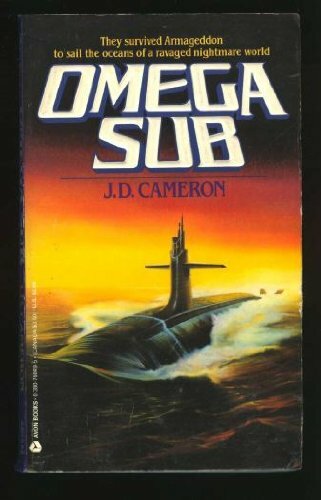 OMEGA SUB BY J.D. 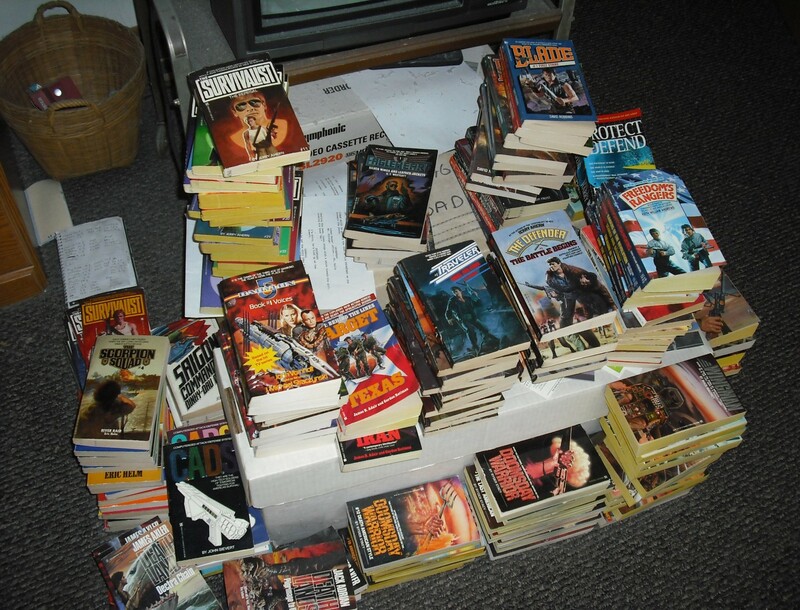 CAMERON – THE BOOKS THAT TIME FORGOT. It is the early twenty-first century and in this timeline the Soviet Union still exists. It has just recently had a hardline government installed and the world leaders are meeting for a summit to deal with this government in the Sea of Japan. A mysterious sub launches a cruise missile at the fleet and thus starts World War III. The U.S.S. Liberator the newest nuclear sub in America’s fleet is unaware of the war. It is on assignment under the polar ice cap. When it surfaces it finds the world destroyed. Exploring the nearby port of Navy Harbor they find it overrun by white shirts. The survivors that suffer radiation psychosis they wear white shirts and kill anyone not effected. The sub continues on and finds the floating wreckage of the carrier group Roosevelt floating aimlessly. Seattle is also flattened. They also have a run in with the mysterious sub that caused the war. A radio message from San Francisco tells of a group of survivors. They help this group against the hordes of white shirts and the local warlord a crazed street preacher now cult messiah named Barbarossa. They nuke the white shirts and feral wolves manage to take out Barbarossa. Then with some colonists the sub takes off to set up a base in the Society Islands. The first in a new post-apocalyptic series. I liked the idea of a sub cruising the world looking for survivors and helping to set up civilization. The first book was written by Michael Jahn who was a journalist and mystery writer. Although he also did some science fiction. He did a good job of setting up the premise to this series. Coming at the tail end of the cold war he already adopted the trend at the time of making a reunited Germany the bad guys. Their sub is implied to have started the war. Also there was a big war in South and Central America against the drug lords. Apparently they used tactical nukes during it. Always a fascinating read to see the predictions for futures that are now the past in 2019. Actually 2019 the nuclear apocalypse should have happened by now according to old Italian movies. Glad I picked up this new series that I never got around to reading when it first came out. A great way to start the new year off. This kind of reminds me of the 1959 film, “On the Beach”, but in a limited way. This book series seems to have a lot more scope. It did remind me of that. Only this one offers hope for the future.